Our Optional Cord for Outdoor T-Post Dryer is OUT OF STOCK, but we have ordered more! You are still able to purchase it now and we will ship it to you as soon as it arrives. Questions? Please call 1-800-438-5346 or email us at info@Lehmans.com. 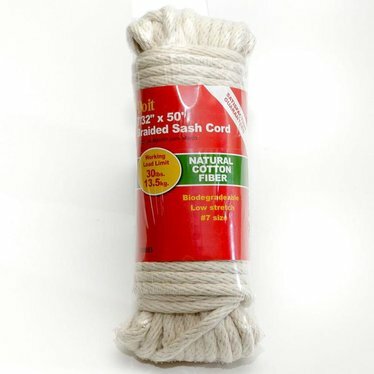 Braided sash cord works with our outdoor T-post clothes dryer #621951.